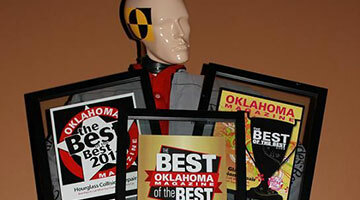 The readers of the Tulsa People Magazine have voted Hourglass Collision Repair the top pick of the 2012 A List for Collision Repair! Hourglass Collision is proud to announce that we have been chosen by the readers of Oklahoma Magazine's Best of the Best as the number one collision repair facility in Oklahoma! 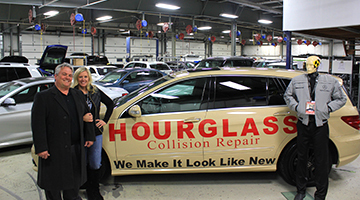 WELCOME to Hourglass Collision Repair! 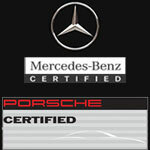 Hourglass Collision Repair's mission is to put vehicles back to only manufacture specification. We accomplish this mission by using only top quality paint, equipment, tools and continued education for our highly selected technicians. Hourglass only wants to deliver a pristine product and exceed the customer’s expectations... everytime! Hourglass has repaired over 35,000 vehicles and with all of those repairs comes the opinions of our customers, and we think these opinions speak for themselves. We have been voted the Best of the Best by several magazines and we have an A+ rating with the Better Business Bureau. The Rental was created just for the Hourglass Collision repair clients. 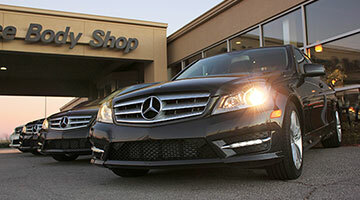 After years of hearing our customers say, " I wish you rented vehicles". We thought it was time to listen. We hope this service along with our many other services makes the experience of collision repair as painless as possible. Accidents are stressful enough, so we want to make sure your experience with Hourglass Collision Repair is as stress-free as possible. That's why we have friendly staff who do their best to make your visit as enjoyable as possible.